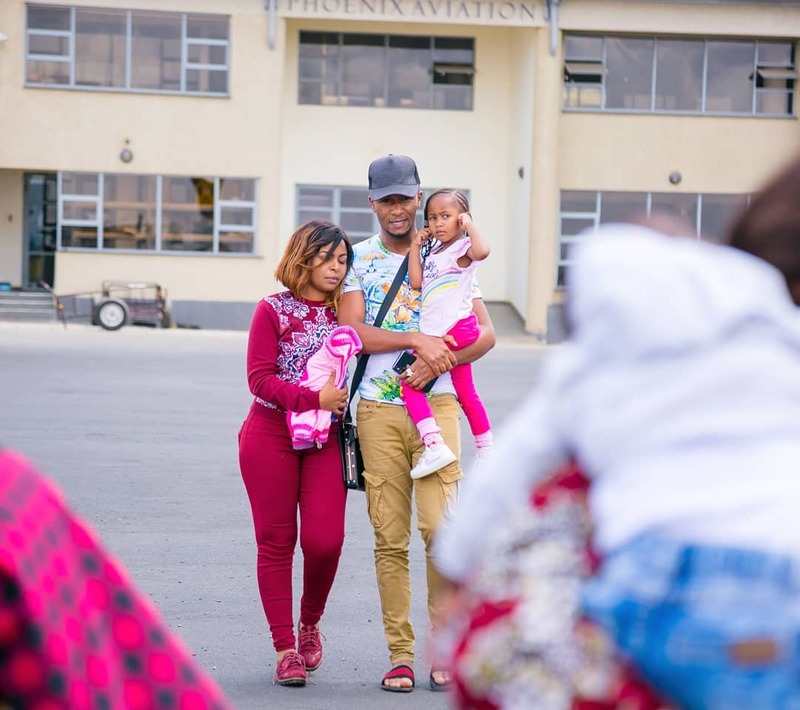 Size 8 and DJ Mo are back in the city after a mini vacation in the Maasai Mara. 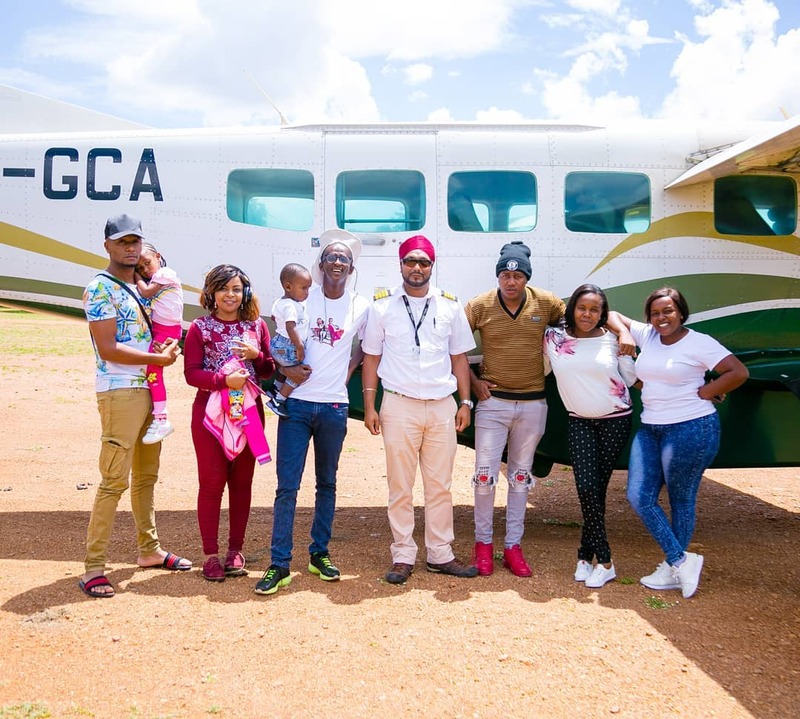 The power couple alongside comedian Njugush and his wife Celestine Ndinda were sponsored by leading tours and travels company Bountiful Safaris. 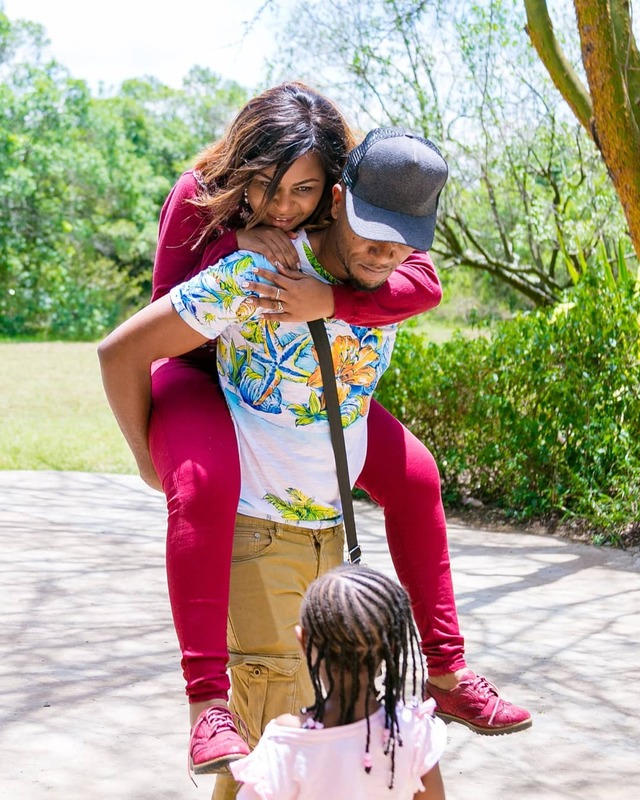 A photo shared on Bountiful Safaris social media accounts of DJ Mo carrying Size 8 on his back, while their daughter Wambo is staring at them looking confused has ignited mixed reactions. 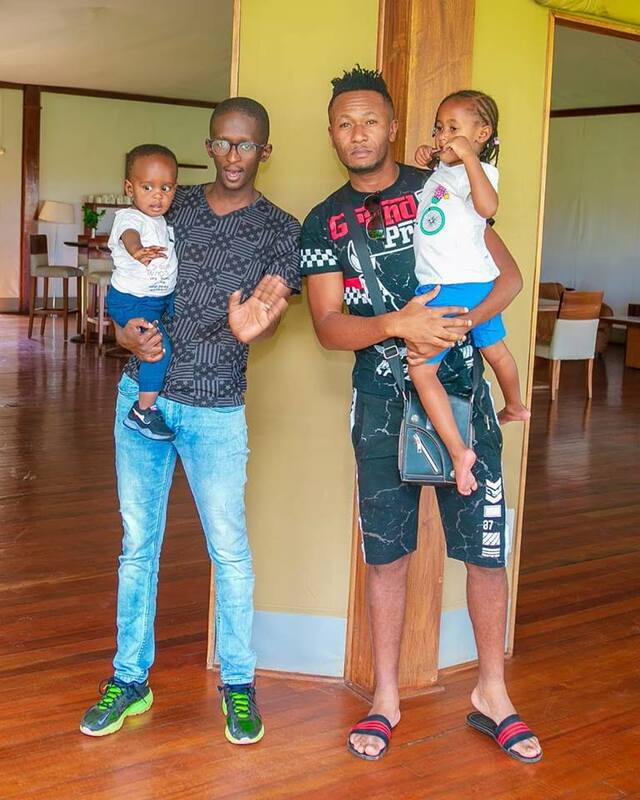 Vuyanzi Damaris DJ MOH amekula ugali akashiba,Wambo anashangaa,kwani leo sibebwi??? 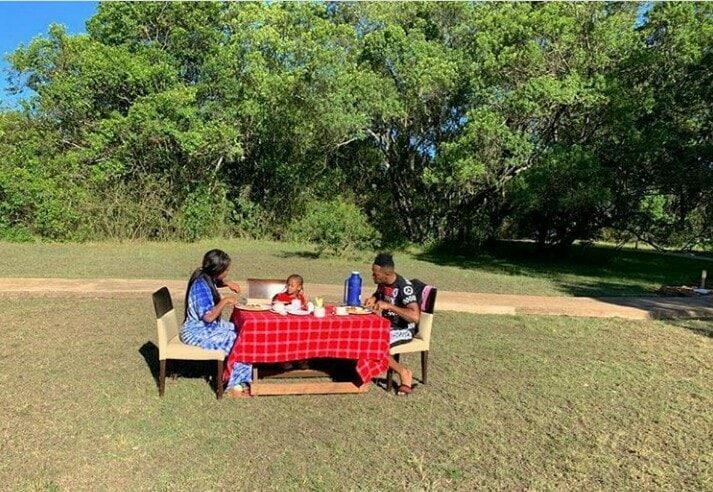 Nyambura Wa Mwangi Mtoi anashindwa kwani kunaenda vipi Dad!? Sally Maish Woiye Ladasha Belle Wambo is wonderig whats up with these parents of mine!